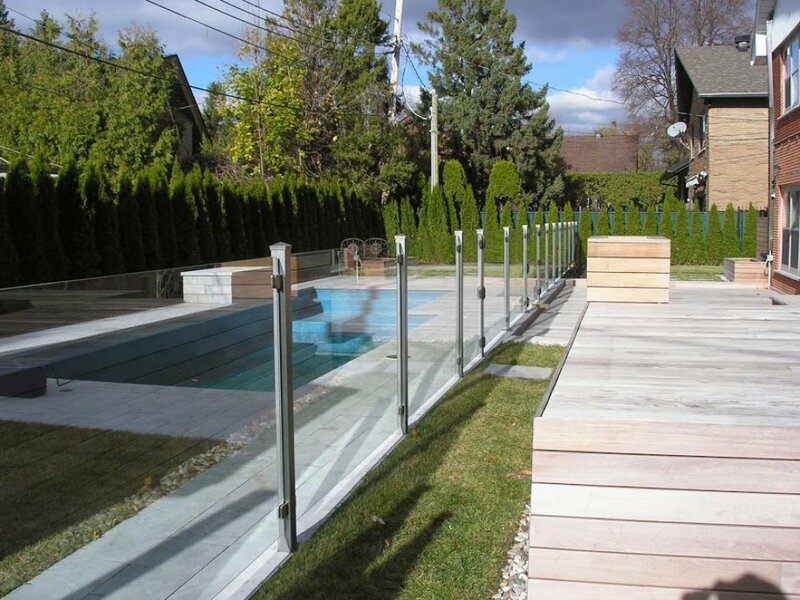 The Quebec government adopted the Residential Swimming Pool Safety Regulation. 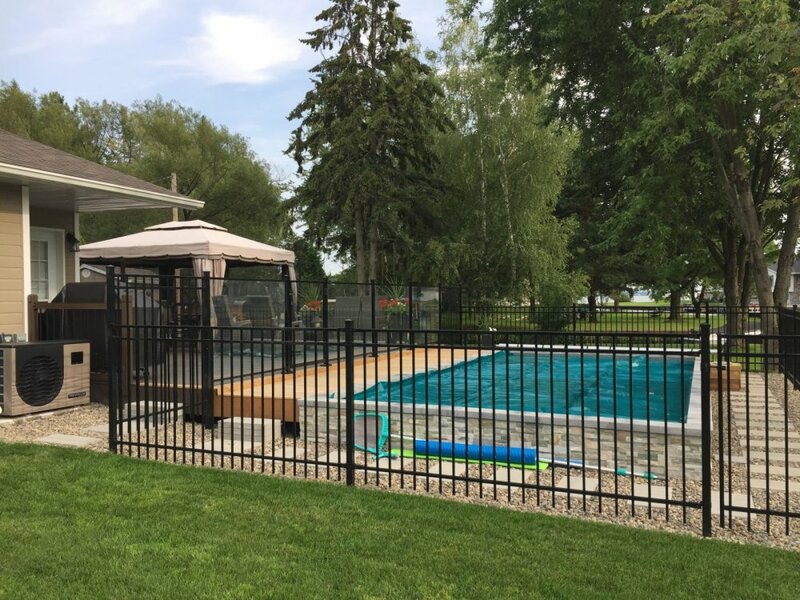 This regulation, applicable for all the swimming pools installed since July, 2010, contains norms related to the equipment ensuring the functioning of the swimming pool, as well as the fence that must protect pool access. 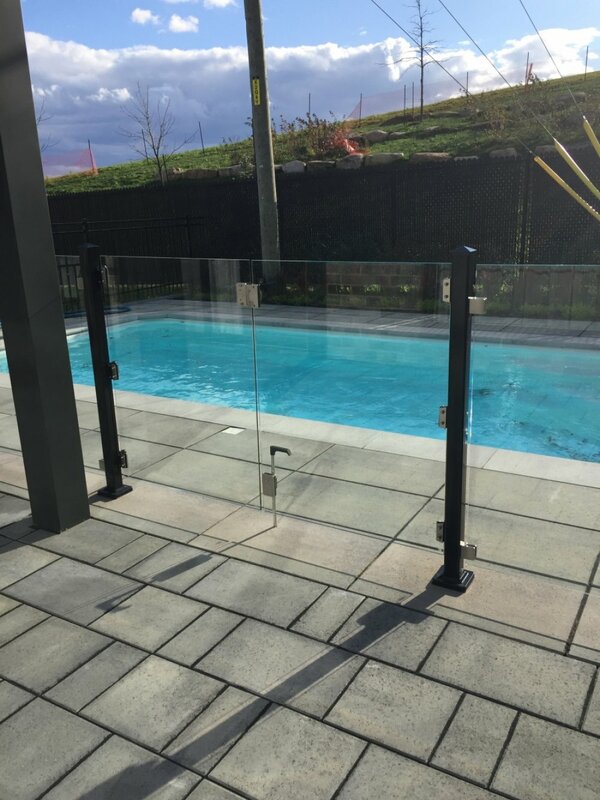 To prevent a child from having direct access to the swimming pool cause by a gate left open, it is also mandatory to install a passive safety device, that automatically closes and locks the gate. 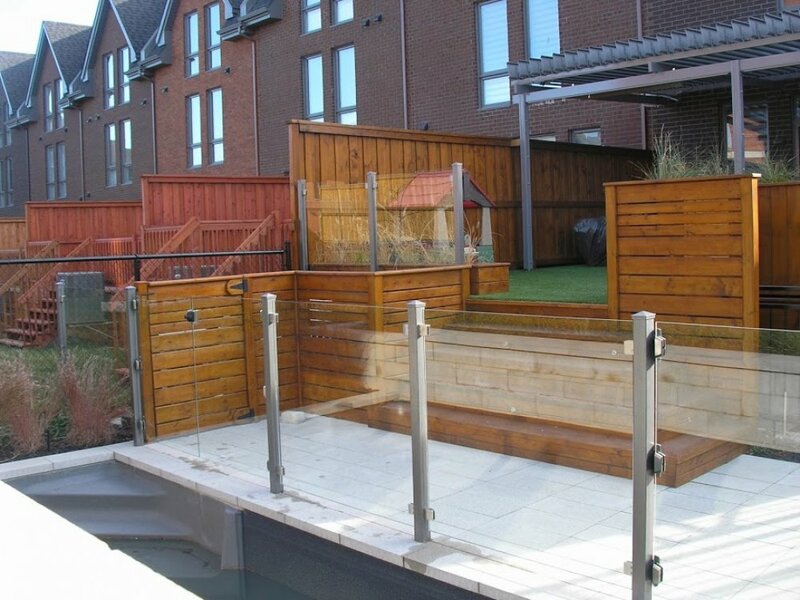 Control access to the swimming pool, ensure constant supervision and be vigilant to reduce the risk of accidents. 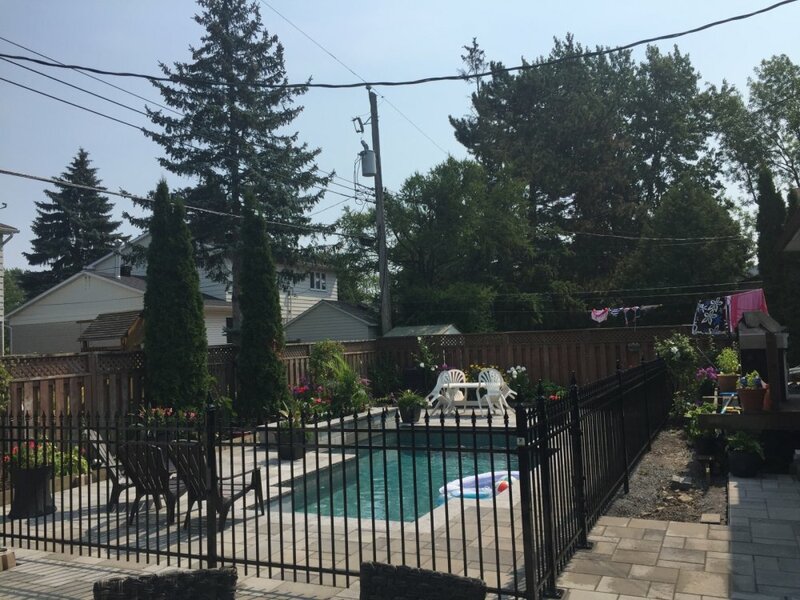 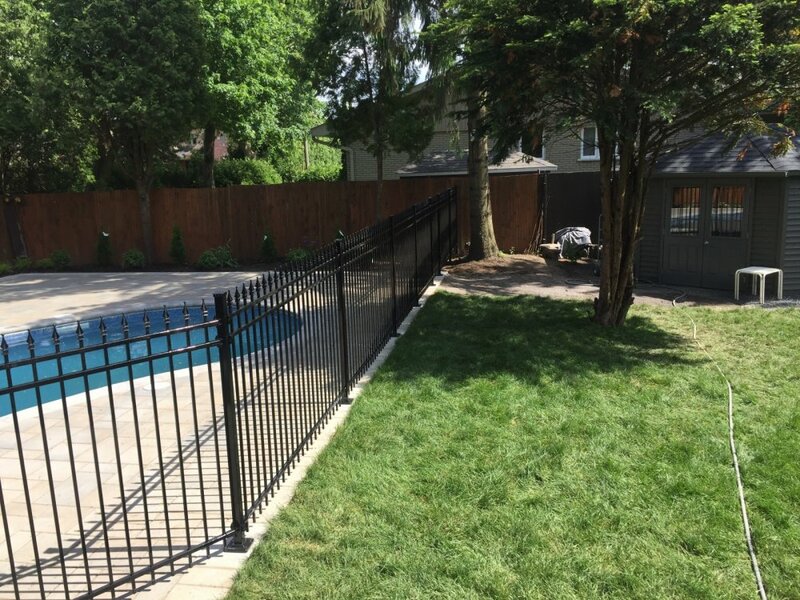 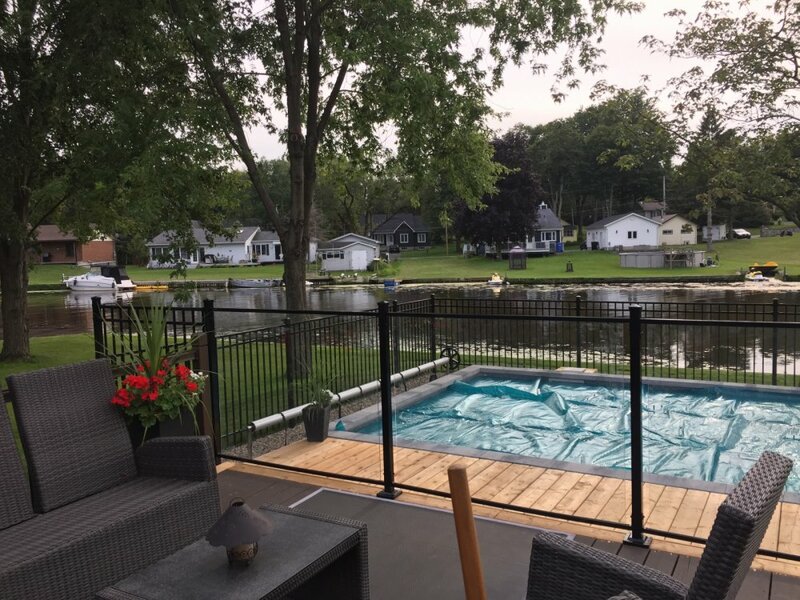 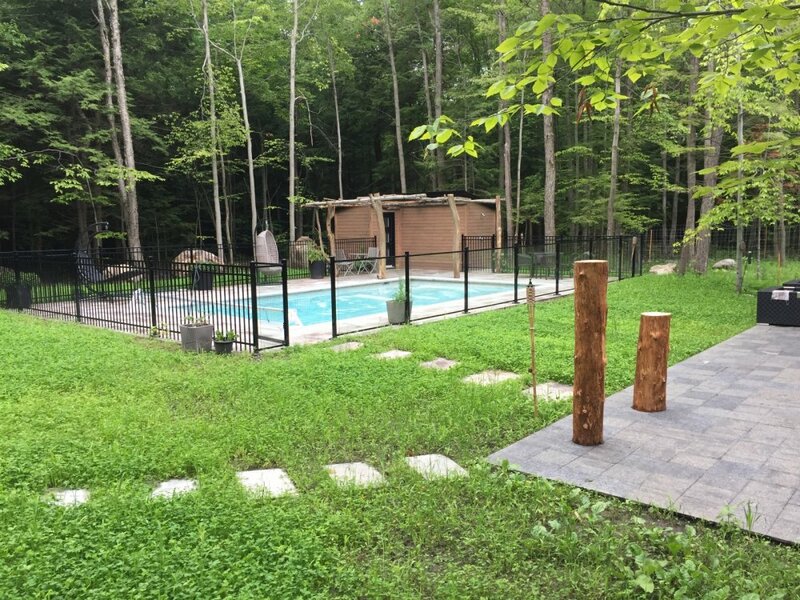 When the time comes to choose and install a secure swimming pool fence, contact Inter Clôtures Jermar. 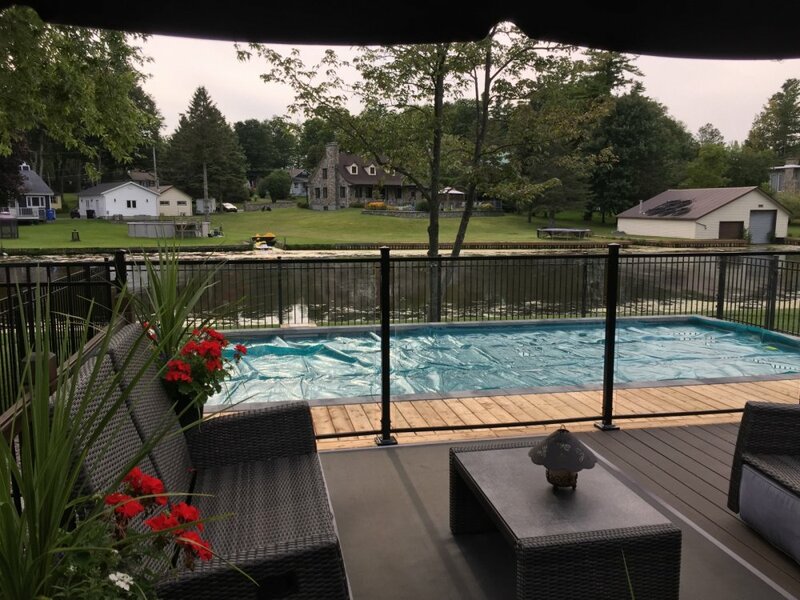 We will know how to counsel you and respond to your needs.